Due to a large experience, Erich Lacher Präzisionsteile is a favourite partner to the medical industry. 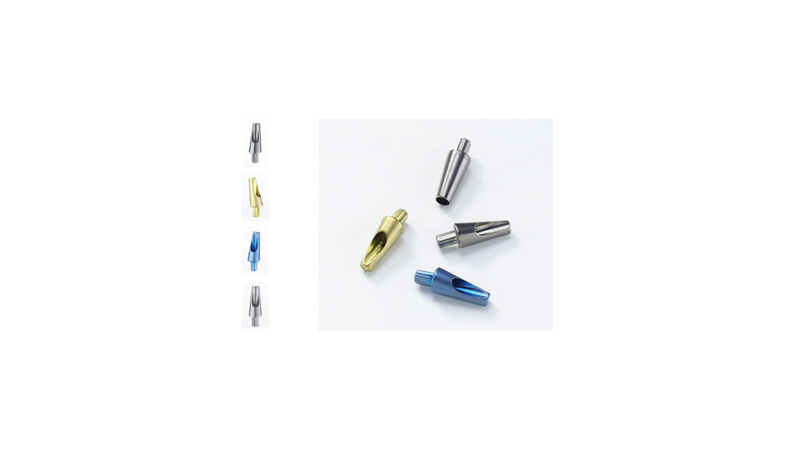 According to certified standards of ISO 13485, we produce diverse precision parts for various fields in medical technology, using CNC-machining centers. The product range includes items such as caps, poles, screws and dental cone crowns. These parts can be supplied also as assembled units.